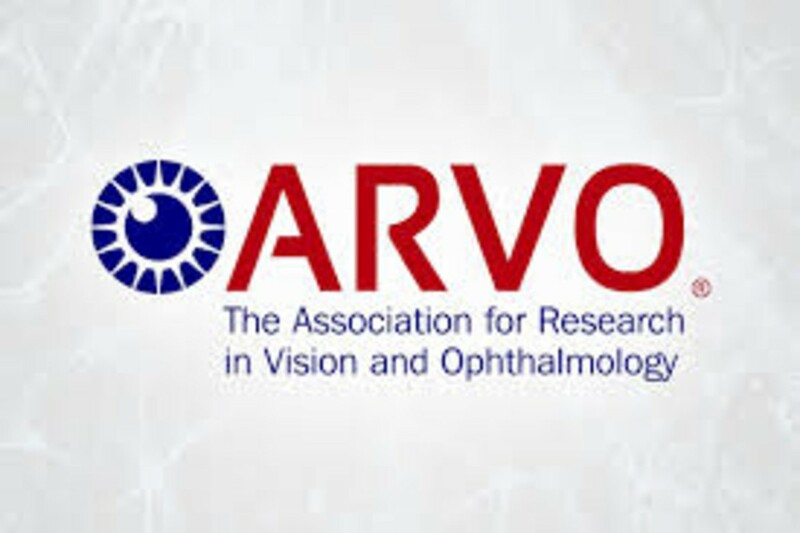 The Association for Research in Vision and Ophthalmology (ARVO) Annual Meeting will take place in Vancouver, Canada, from the 29th of April to the 2nd of May 2019. 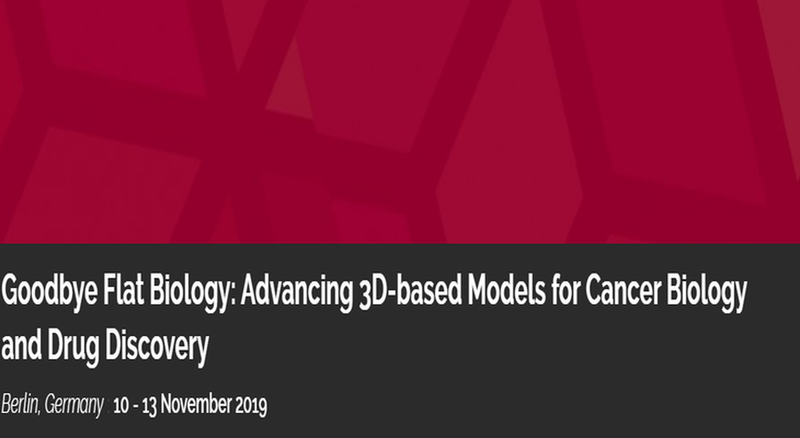 The 4th European Association for Cancer Research (EACR) Conference will take place in Berlin, Germany, from the 10th to the 13th of November 2019. 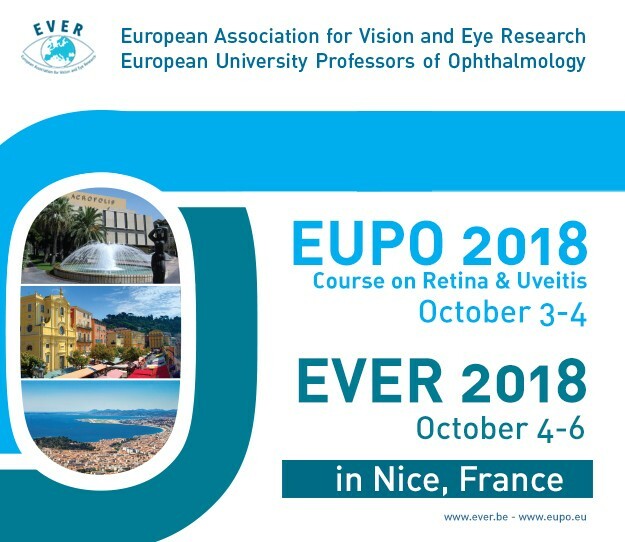 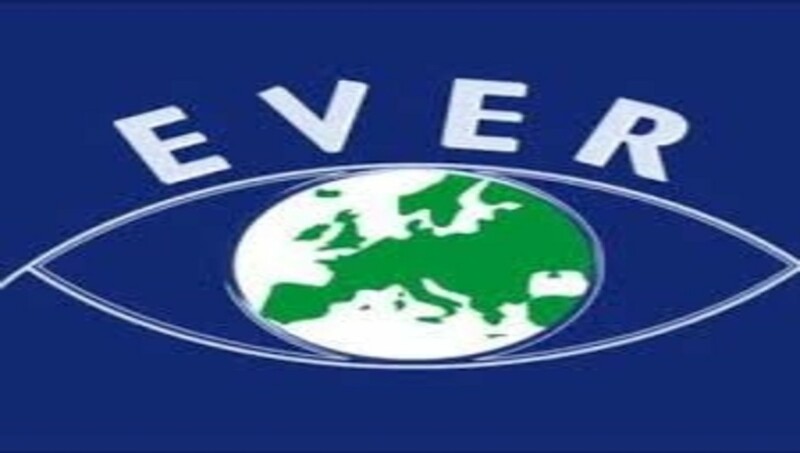 The European Association for Vision and Eye Research (EVER) 2019 meeting will take place in Nice, France, from the 17th to the 19th of October 2019. 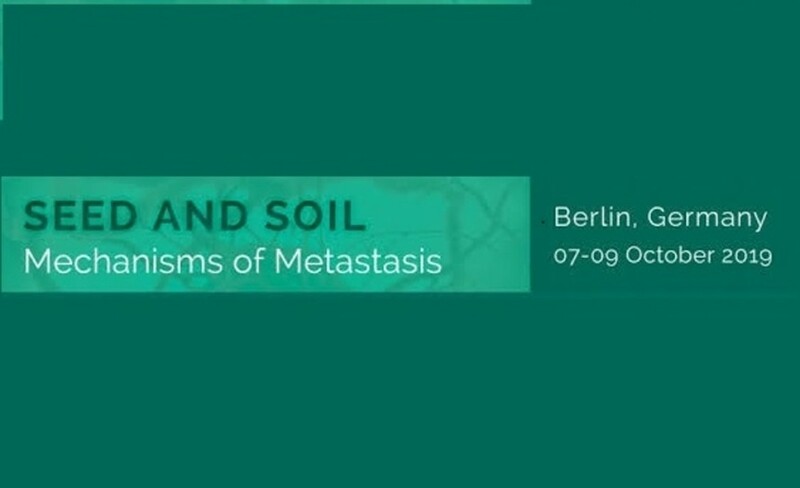 The 2nd European Association for Cancer Research (EACR) Conference – Seed and Soil: Mechanisms of Metastasis will take place in Berlin, Germany, from the 7th to the 9th of October 2019. 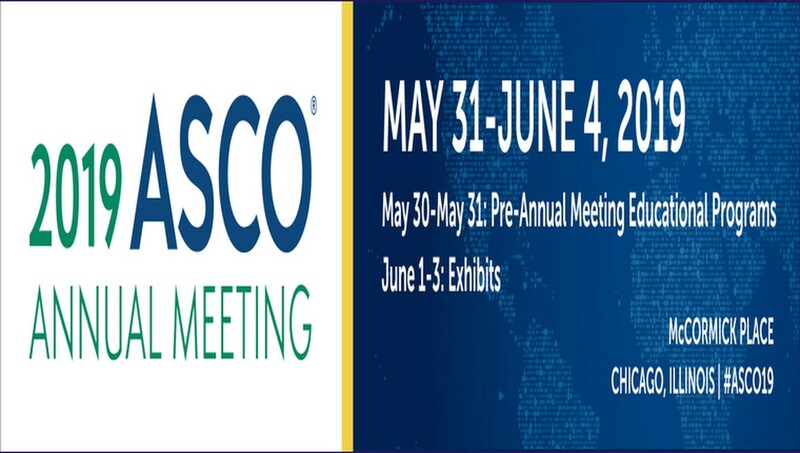 The American Society of Clinical Oncology (ASCO) 2019 annual meeting will take place in Chicago, USA, from the 31st of May to the 4th of June 2019. 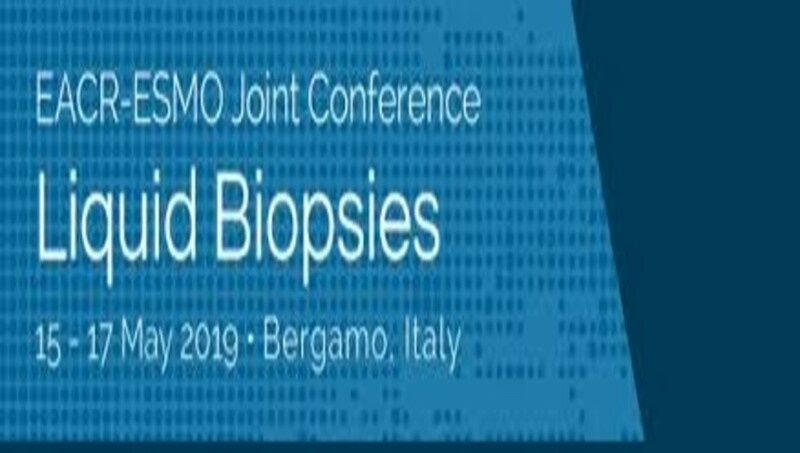 The Joint EACR-ESMO Conference – Liquid Biopsies will take place in Bergamo, Italy, from the 15th to the 17th of May 2019. 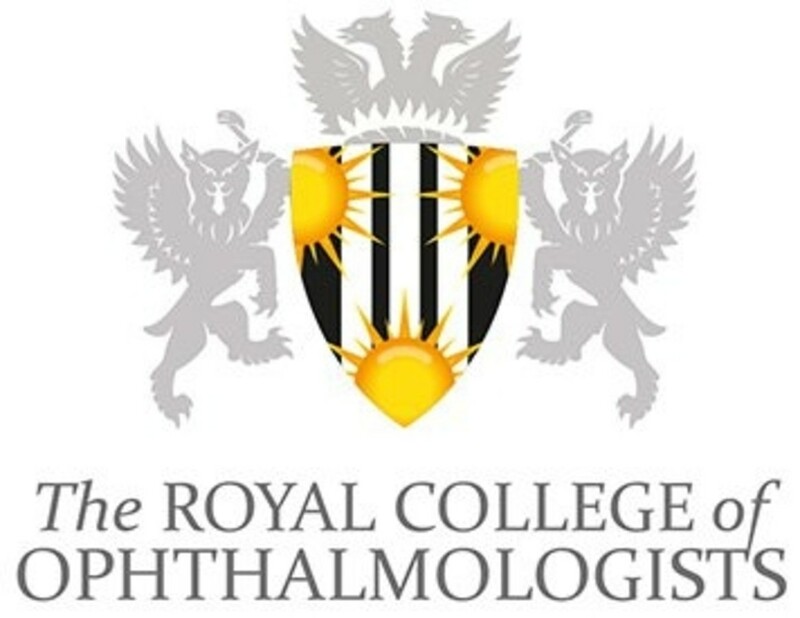 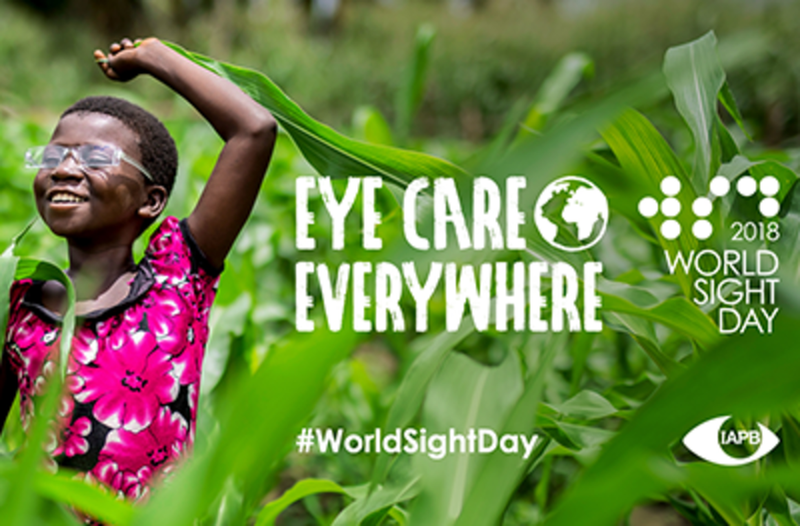 The Royal College of Ophthalmologist s (RCOphth) Annual Congress will take place in Glasgow, UK, from the 20th to the 23rd of May 2019. 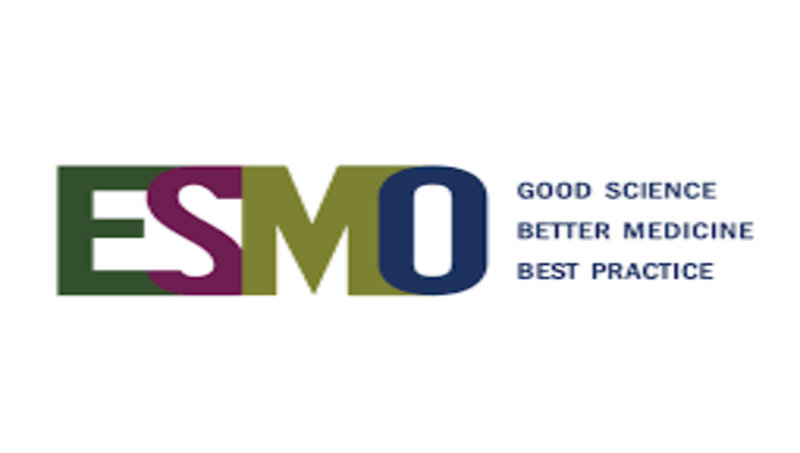 The European Society for Medical Oncology (ESMO) 2019 Congress will take place in Barcelona, Spain, from the 27st of September to the 1st of October 2019. 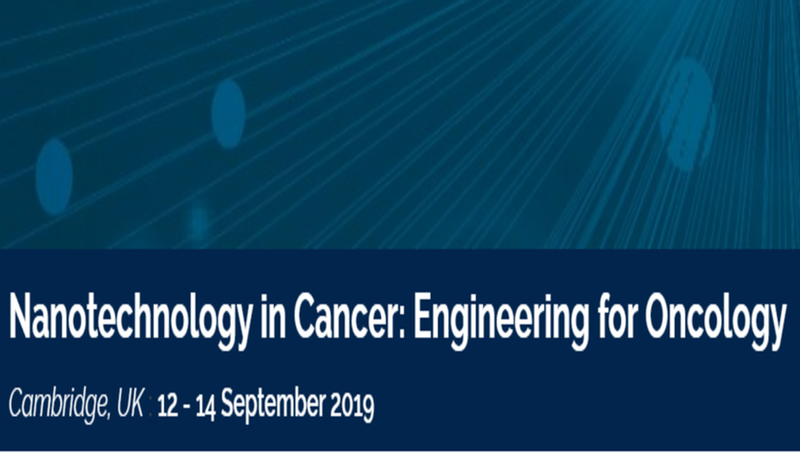 The 4th European Association for Cancer Research (EACR) – Nanotechnology in Cancer: Engineering, Biology and Medicine will take place in Cambridge, UK, from the 12nd to the 14th of September 2019. 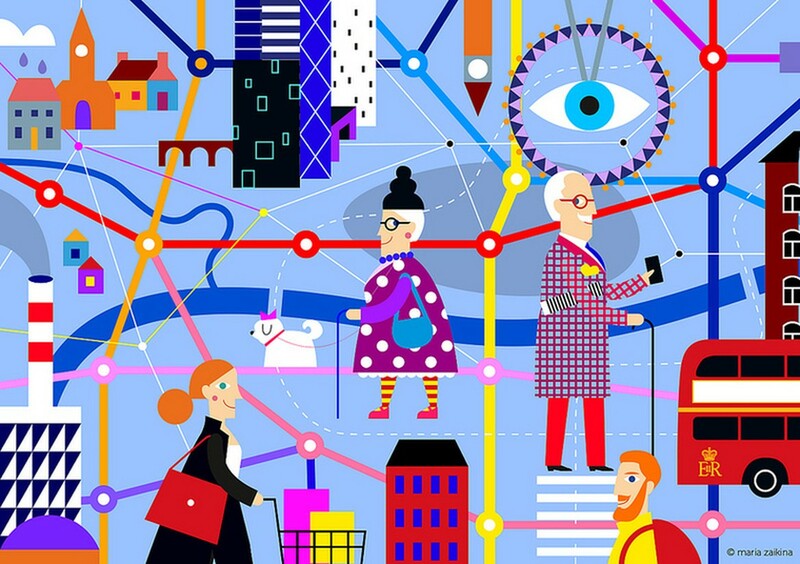 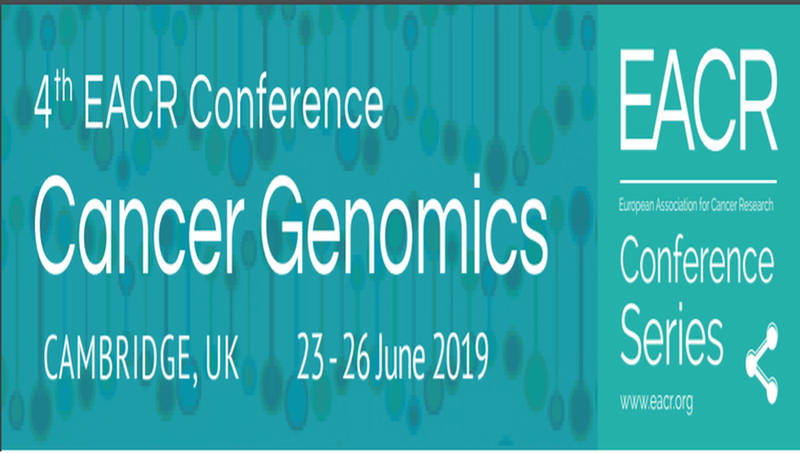 The 4th European Association for Cancer Research (EACR) – Cancer Genomics meeting will take place in Cambridge, UK, from the 23rd to the 26th of June 2019. 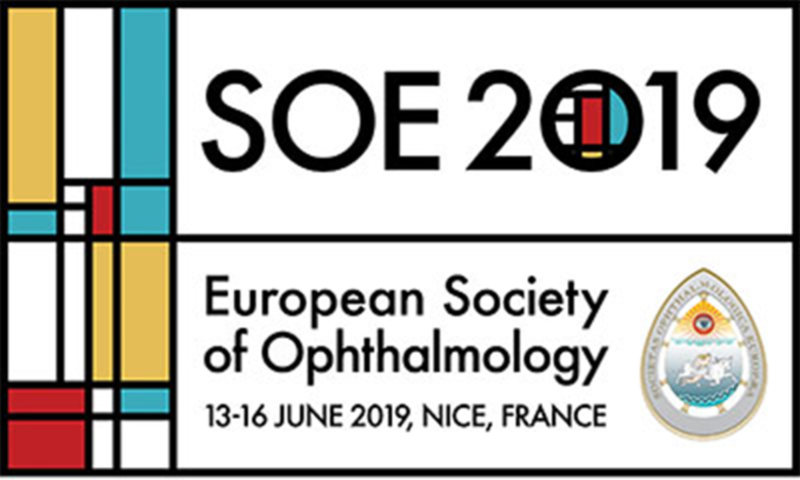 The European Society of Ophthalmology (SOE) 2019 meeting will take place in Nice, France, from the 13rd to the 16th of June 2019. 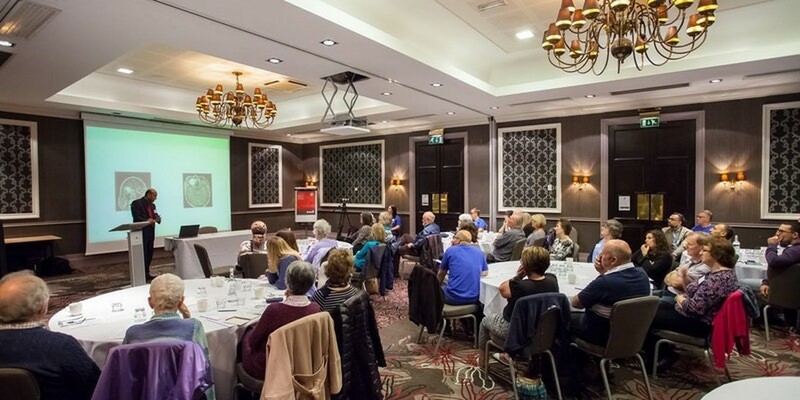 The 55th Ophthalmic Oncology Group (OOG) Meeting will take place in London, UK, from the 11th to the 13th of April 2019. 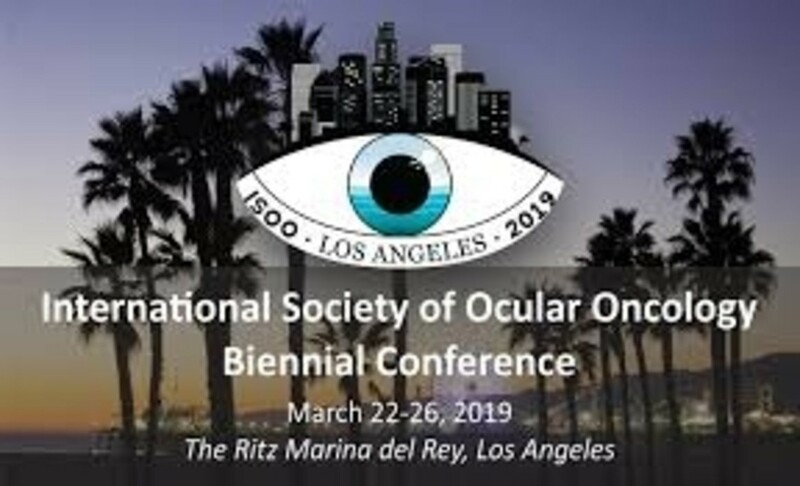 The International Society of Ocular Oncology (ISOO) 2019 Conference will take place in Los Angeles, USA, from the 22th to the 26th of March 2019. 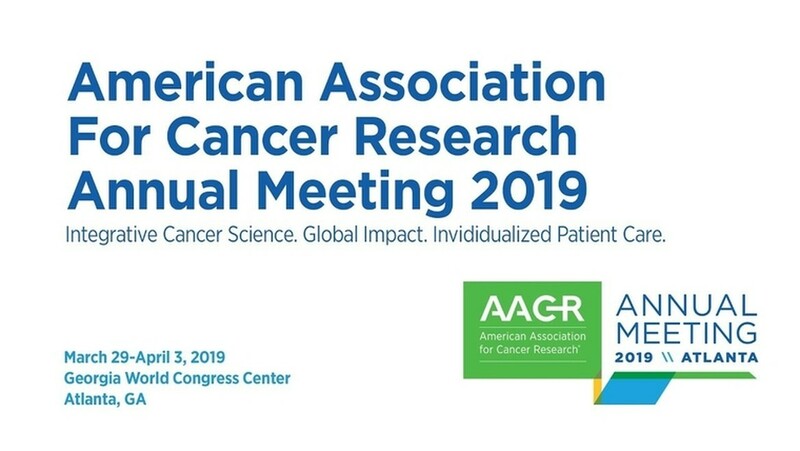 The American Association for Cancer Research (AACR) Annual Meeting will take place in Atlanta, USA, from the 29th of March to the 3rd of April 2019. 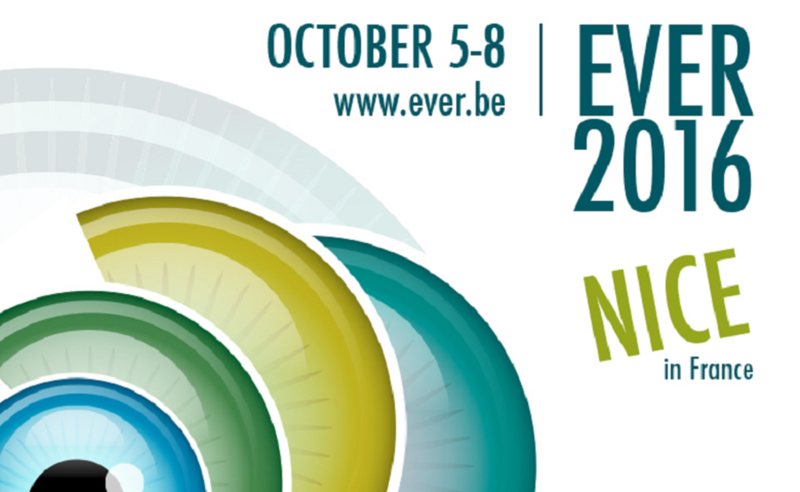 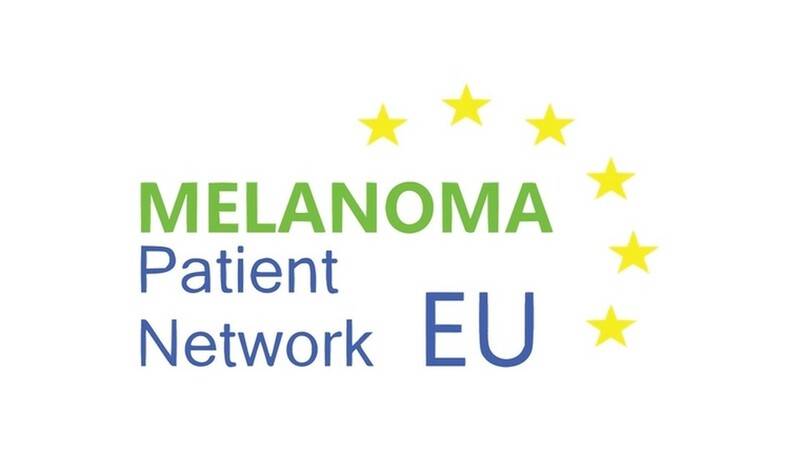 The Melanoma Patient Network Europe (MPNE) 2019 Conference will take place in Brussels, Belgium, from the 22nd to the 24th of March 2019. 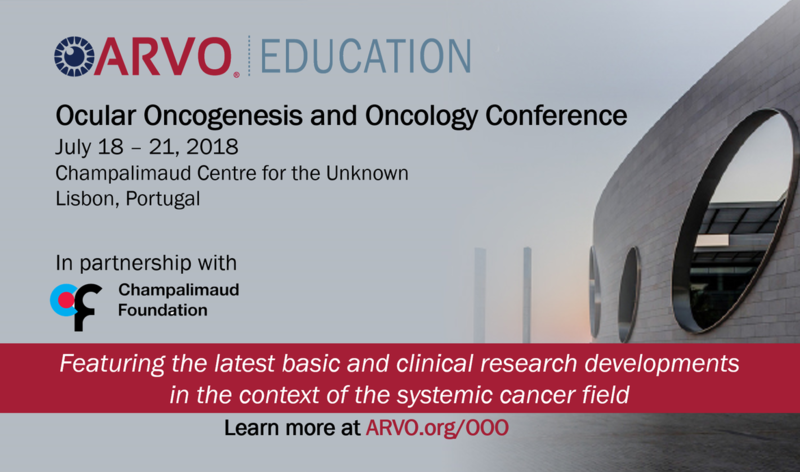 The EACR Conference – Defence is the Best Attack: Immuno-Oncology Breakthroughs Congress will take place in Barcelona, Spain, from the 11th to the 13th of March 2019. 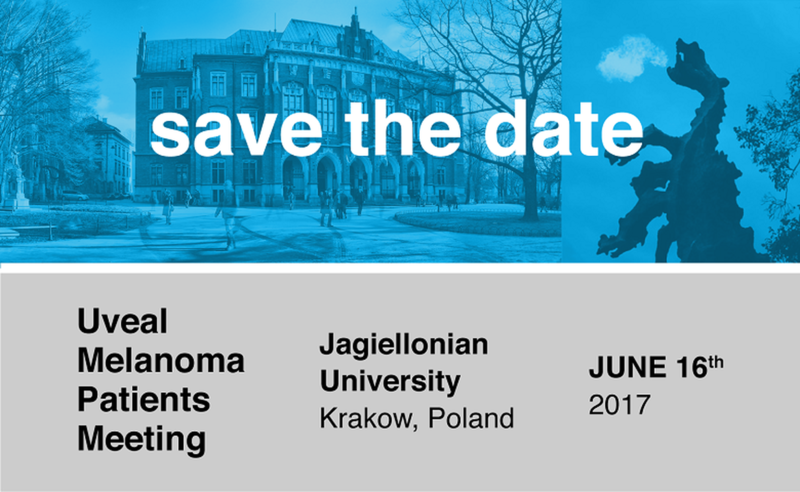 American Society of Clinical Oncology (ASCO) Annual Meeting would be held during Jun 01 - 05, 2018 at Chicago, Illinois, United States of America. 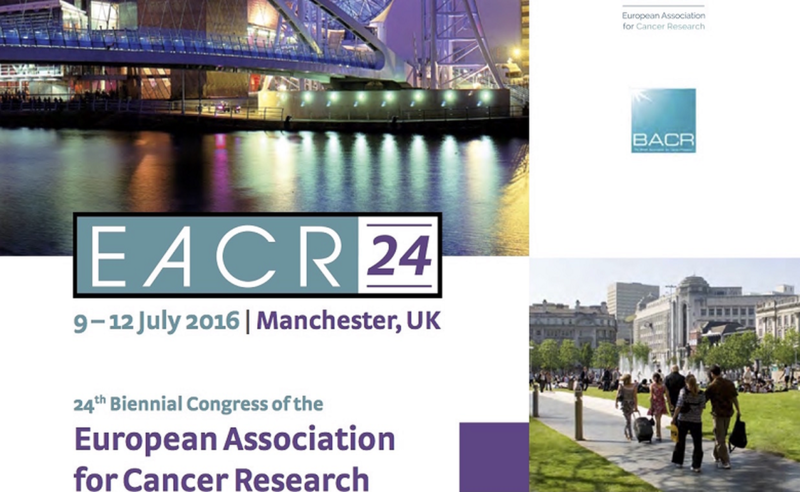 The 25th Biennial Congress of the European Association for Cancer Research (EACR25) will be between 30 June and 03 July at Amsterdam, The Netherlands. 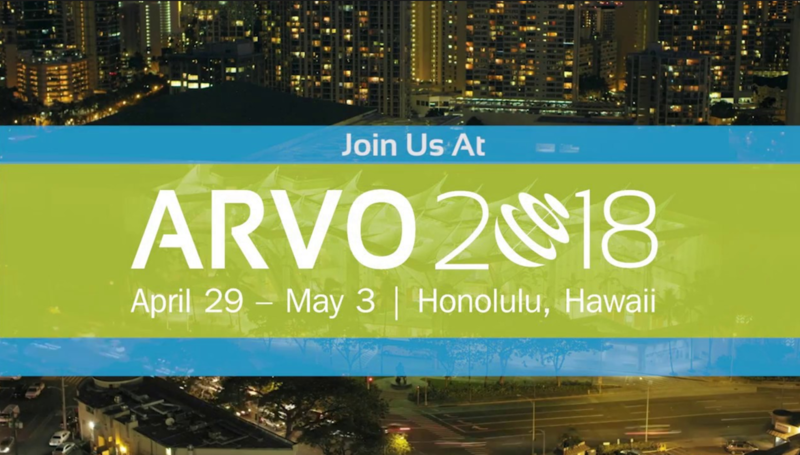 The ARVO annual meeting 2018 will take place at the Hawaii Convention Center, in Honululu, Hawaii, from April 29 to May 3. 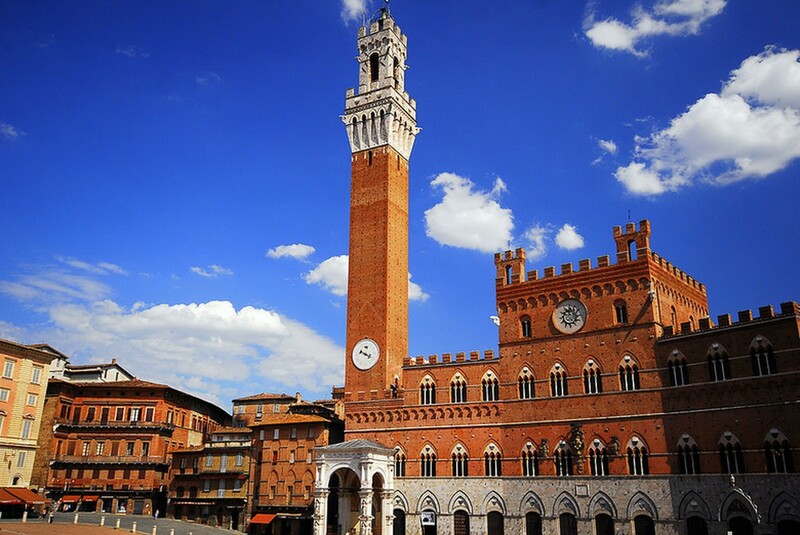 The Ophthalmic Oncology Group and European Organisation For Research & Treatment Of Cancer will host their 2018 joint meeting in Siena, Italy, on 21st-24th March 2018. 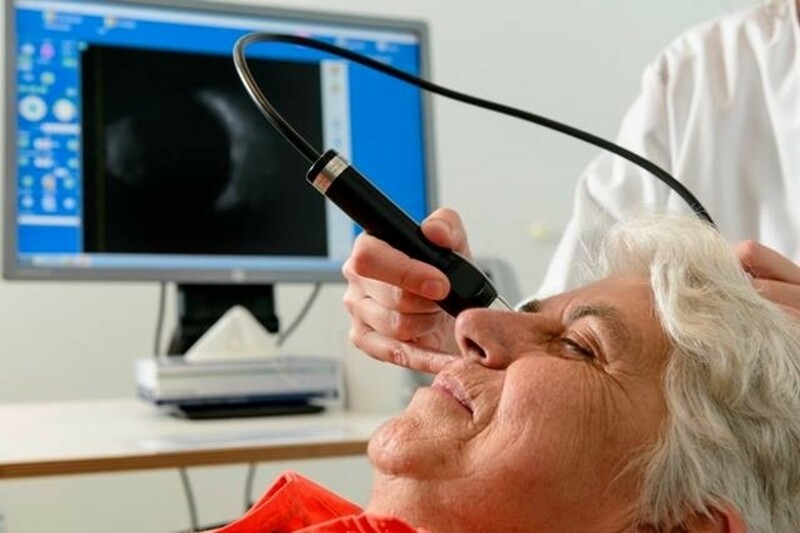 The LUMC will host this session on February 15th, covering research being done on Ocular Melanoma. 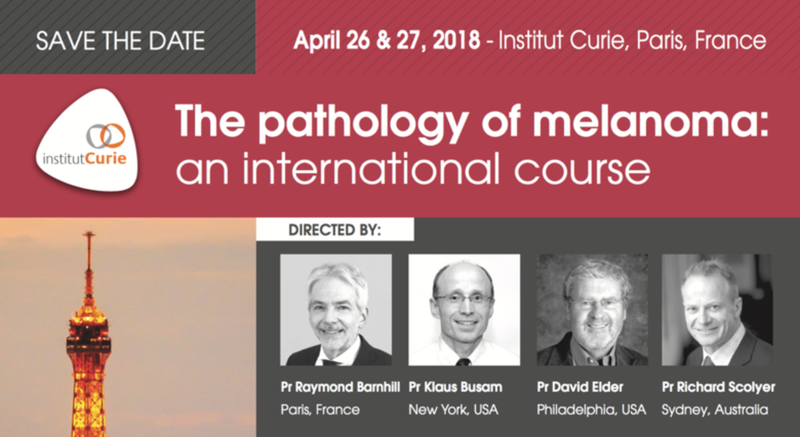 Following the success of first Course in 2017, the goal of this updated Second Annual Course, taking place at the Institut Curie on the 26th-27th April, is to address the most difficult diagnostic problems encountered by practicing pathologists in cutaneous and ocular melanoma. 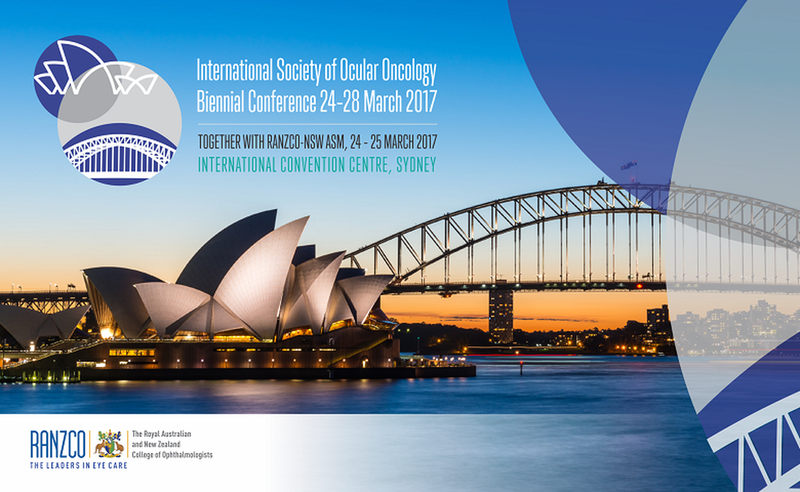 Early bird fee until Feb. 15, 2018. 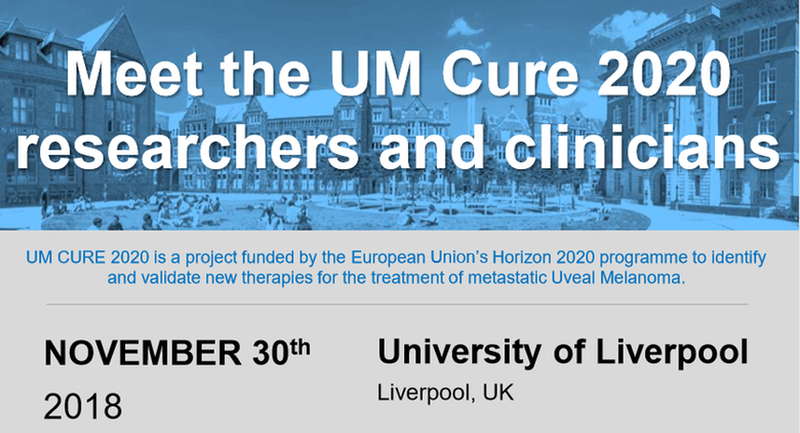 MPNE2018 (held 16th-18th March 2018) will focus on what is at the EDGE OF MELANOMA TREATMENT today: what is the current understanding and what are the big questions, the big promises and the big hopes? 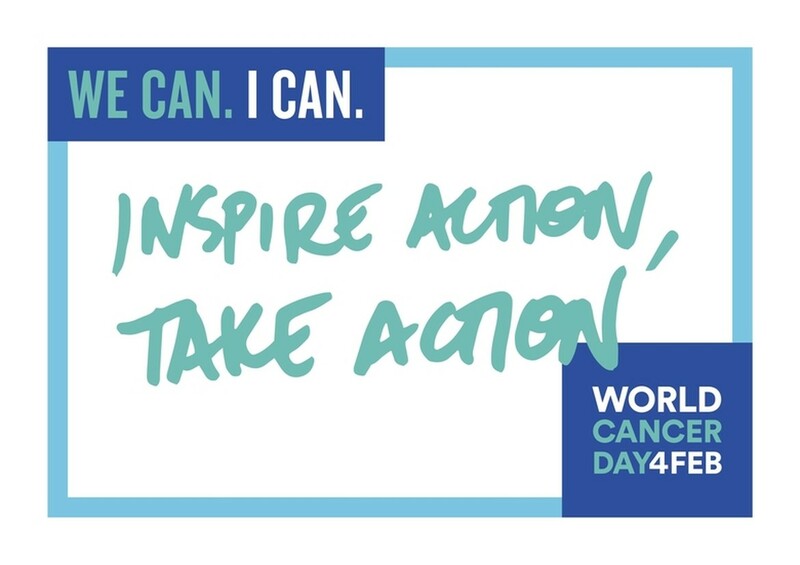 World Cancer Day (WCD) is a truly global event taking place every year on 4th February, uniting the world’s population in the fight against cancer. 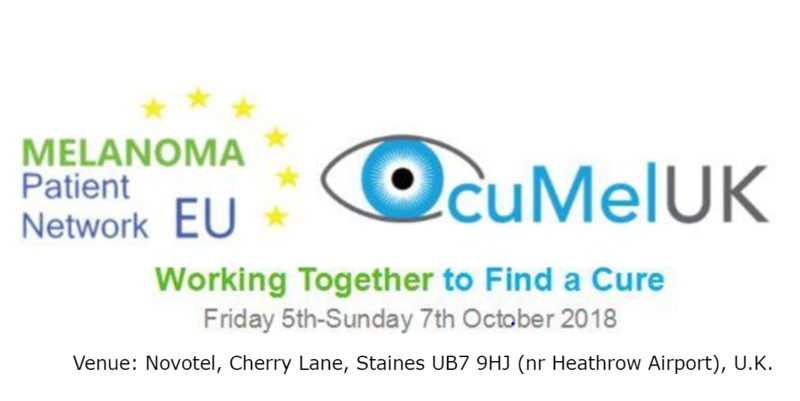 This meeting, held on 23rd February, will give attendants the opportunity to share OcuMel UK's work over the last 12 months and look at its priorities for the year ahead. 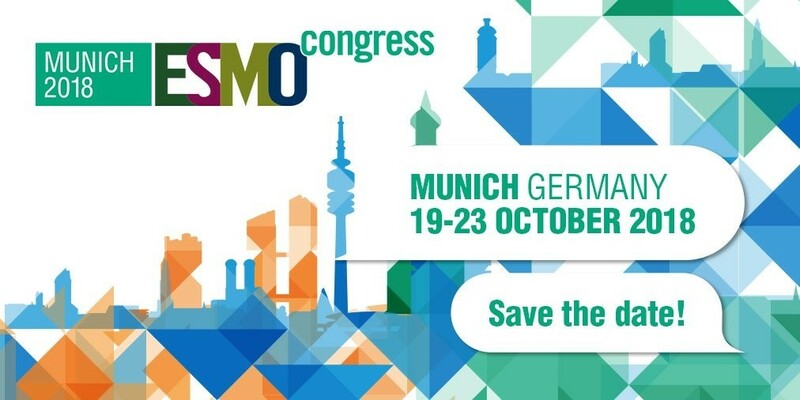 ESMO will organize a Science for Advocates workshop — aimed at providing European Cancer Patient Advocates with the necessary tools to follow the scientific development in their specific cancer field — on 13th-15th October in Munich, Germany. 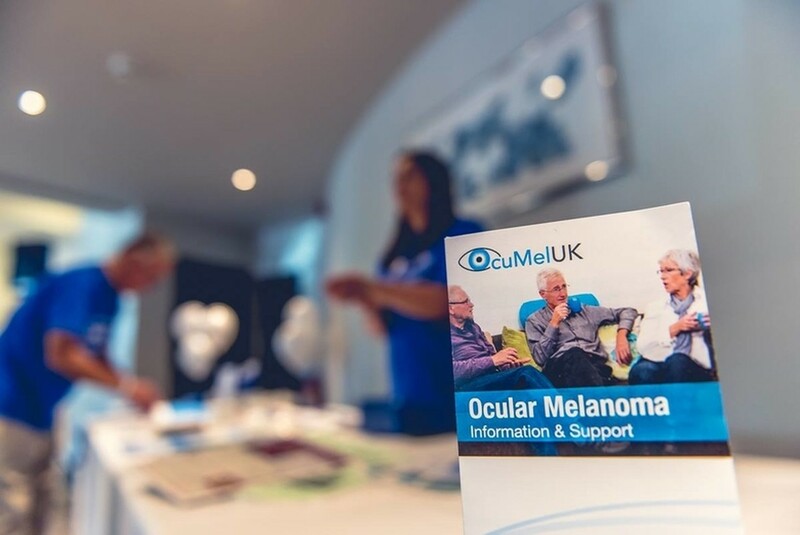 OcuMel UK will organize its Ocular Melanoma Patient Conference 2017 — a conference aimed at patients and caregivers, and involving experts in all aspects of ocular melanoma — on 22nd September in Reading, UK. 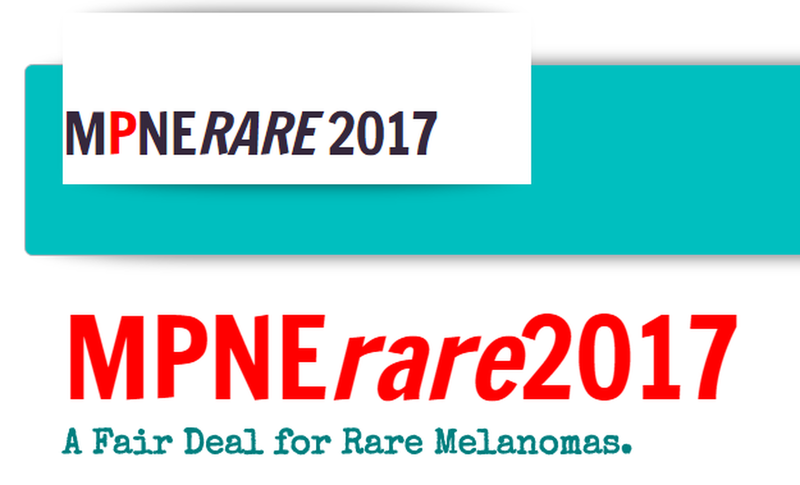 Melanoma Patient Network Europe will organize MPNErare 2017 — a meeting for European patients with rare forms of Melanoma — from 6th-8th October 2017 in Leiden, the Netherlands. 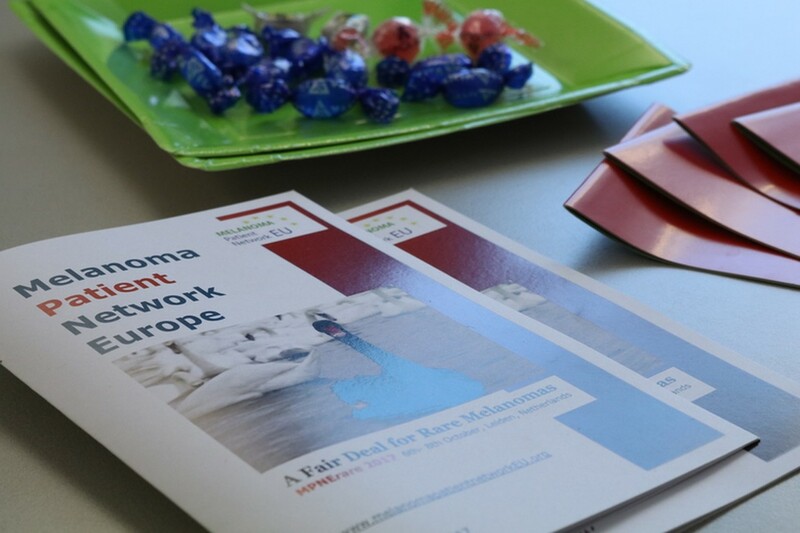 Meeting for UM patients during and after treatment, their caregivers and researchers. 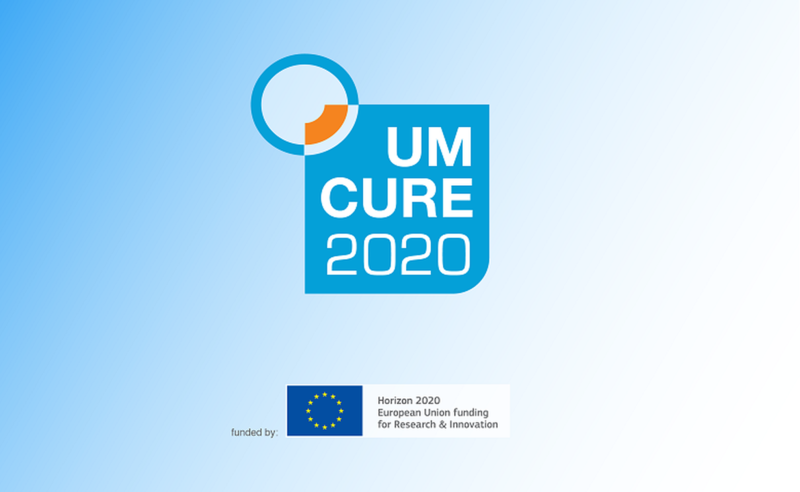 Dr. Martine Jager presents the UM Cure 2020 project. 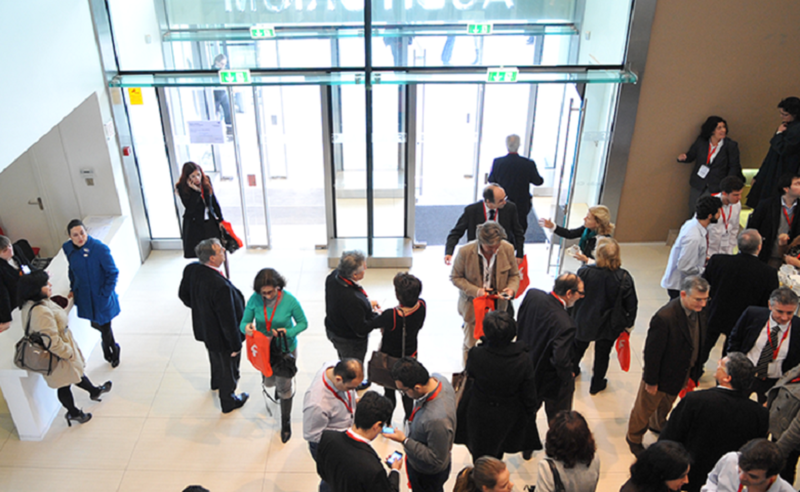 The 1st meeting of our SAB was held on January 4, 2017 at Institut Curie in Paris.